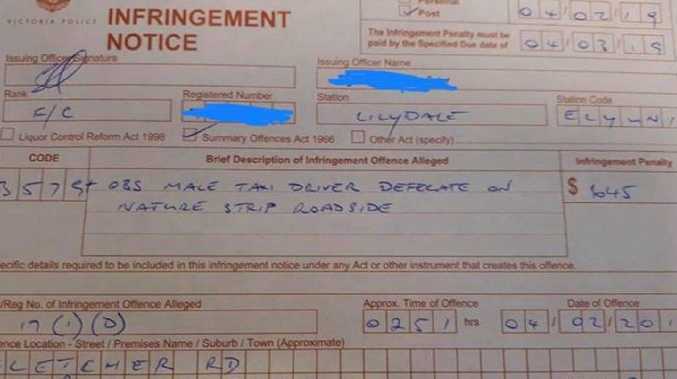 A CABBIE has been issued with a "poo ticket" by police after a disturbing "Code Brown" incident in Melbourne's northeast. Night patrol officers say they were confronted by their "own full moon" after witnessing a taxi driver making a deposit on a nature strip at Chirnside Park earlier this month. The cabbie came "pre-armed" with toilet paper, and was made to bag his own deposit before being handed a solid $645 fine for the offence shortly before 3am last Monday. 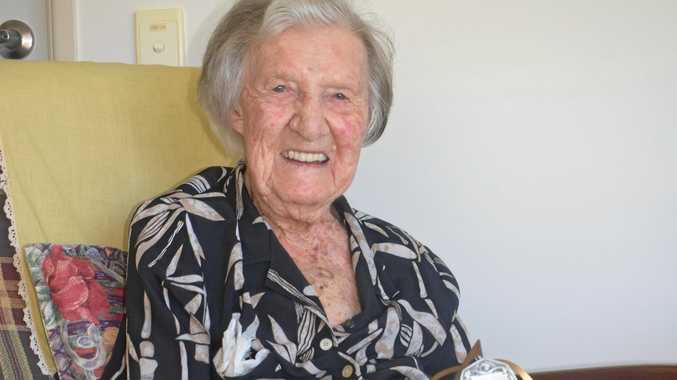 A post on the Yarra Ranges police Eyewatch page reads: "We have a Code Brown. I repeat, we have a Code Brown." "Lilydale Police were left dumbfounded on night shift last week after patrolling Fletchers Rd, Chirnside Park. "Rounding a bend with the high beams on, the members came across their own full moon, observing a 27-year-old taxi driver doing his business over the nature strip and footpath. "At this time the only thing going in his favour was that he was pre-armed with a roll of toilet paper. 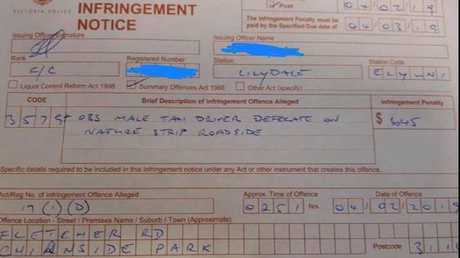 "Needless to say this behaviour is not tolerated and any future offenders will be prosecuted. "Surely we don't need to issue a warning reminding people not to do this." The infringement notice issued to the cabbie read: "Obs(erve) male taxi driver defecate on nature strip roadside."